Beautiful view of the former 16th hole of Mirror Lakes Golf Course. 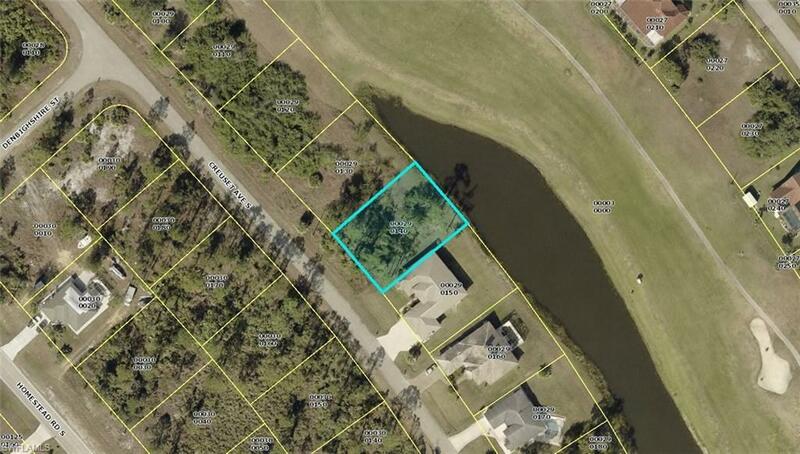 This duplex lot has a partial pond running behind the property and the 16th hole separating it from the property behind it. Listing courtesy of Louis Bonadies of Realty World-C Bagans 1st.